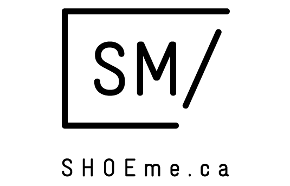 Shop at ShoeMe.ca Canada Online during their Pre Black Friday 2014 Sales and Deals! It is time to walk a mile in some new shoes - show now at Shoe Me Canada and save during their Pre Black Friday 2014 promotion. Just enter the coupon code WINTER2014 at the check out process and you will save 30% off of your purchase of $100 or more. This offer is valid on participating brands only. Unfortunately you cannot use this Pre Black Friday 2014 Coupon Code to apply additional discounts to items that are on sale. This offer will expire on November 27th, 2014 just in time for some even hotter Black Friday Canada 2014 sales and deals to arrive! 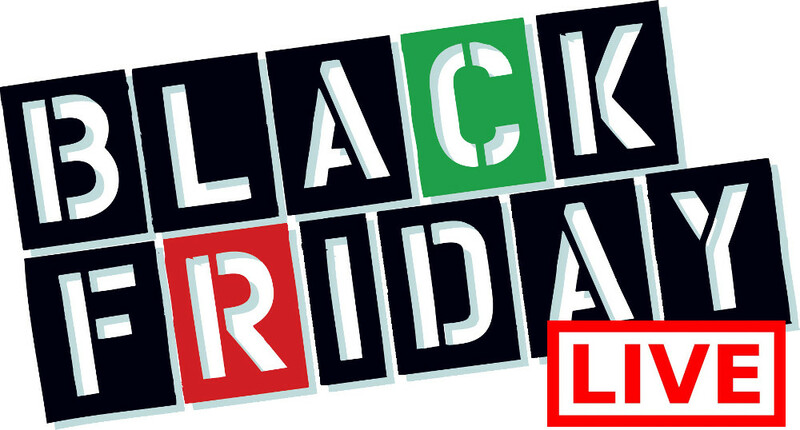 Click here to shop at ShoeMe Canada Online during their Pre Black Friday 2014 Sales and Deals.